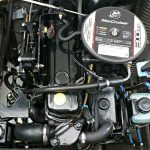 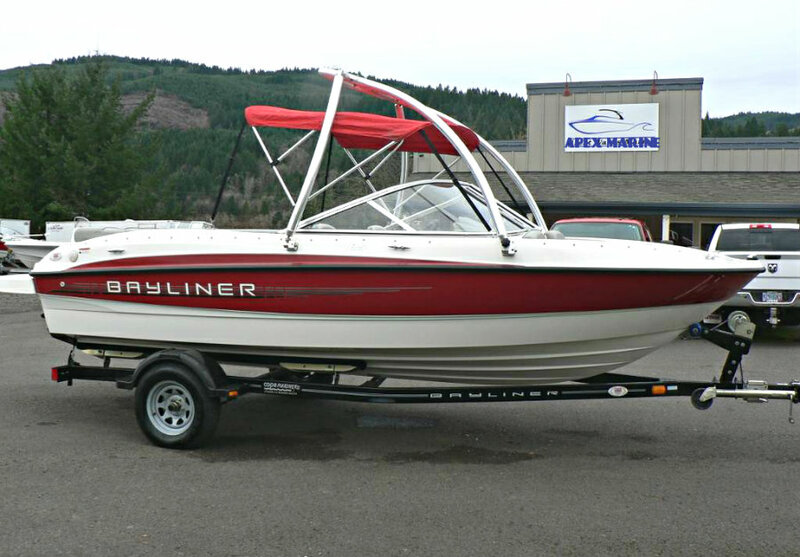 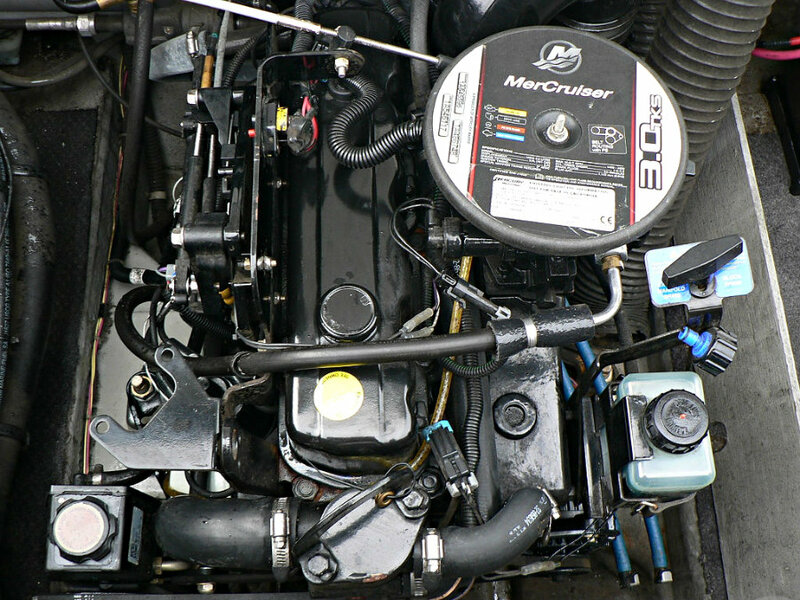 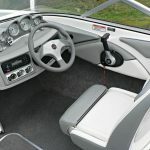 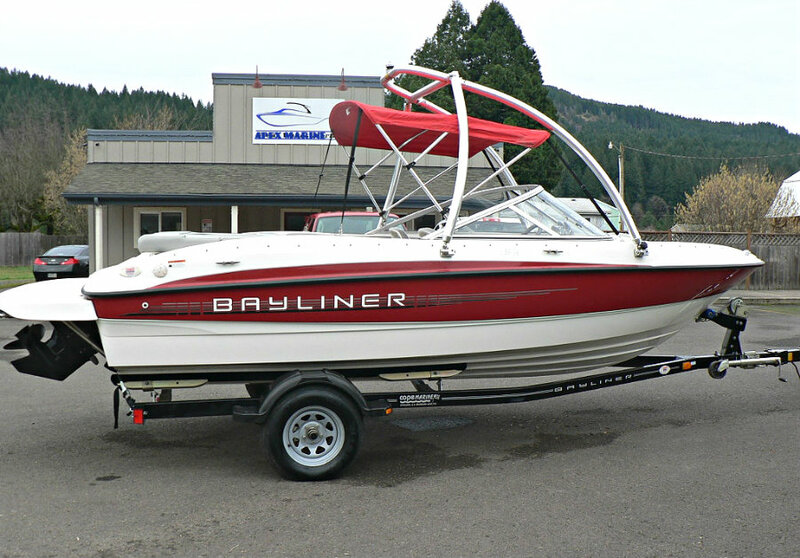 2012 model Bayliner 185 Bowrider runabout powered by a 3.0L 4-cyl 135hp Mercruiser TKS inboard engine with an Alpha One sterndrive leg and FRESHWATER use only. 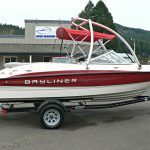 With the Bayliner 185 Bowrider, Bayliner is focusing on the first time boater, or one moving up from a smaller aluminum boat or fiberglass boat who wants more room and function. 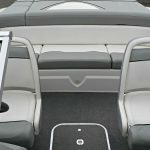 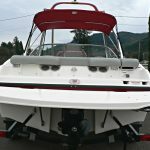 They also have made sure that not only is the boat feature packed and functional, but that it’s also easy to launch, recover and overall provide family fun on the water. 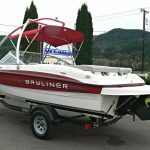 Most important, the Bayliner 185 Bowrider provides all of the standard features in an affordable package. 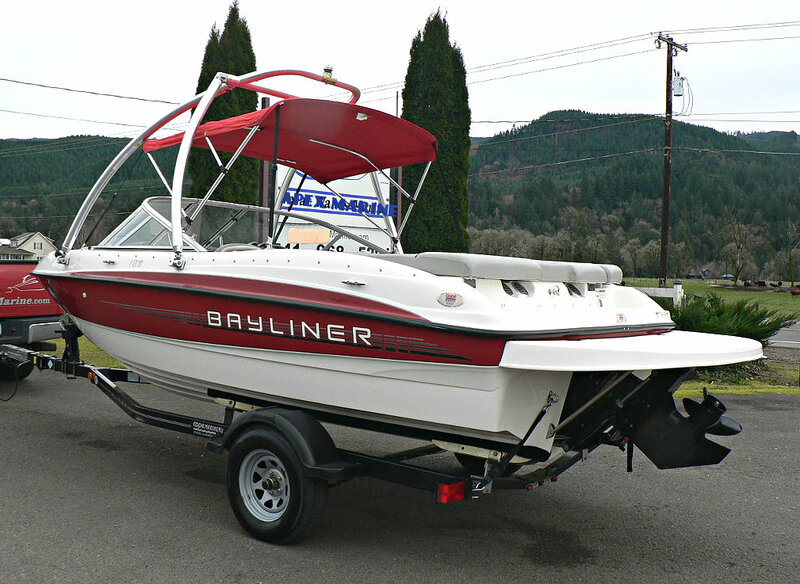 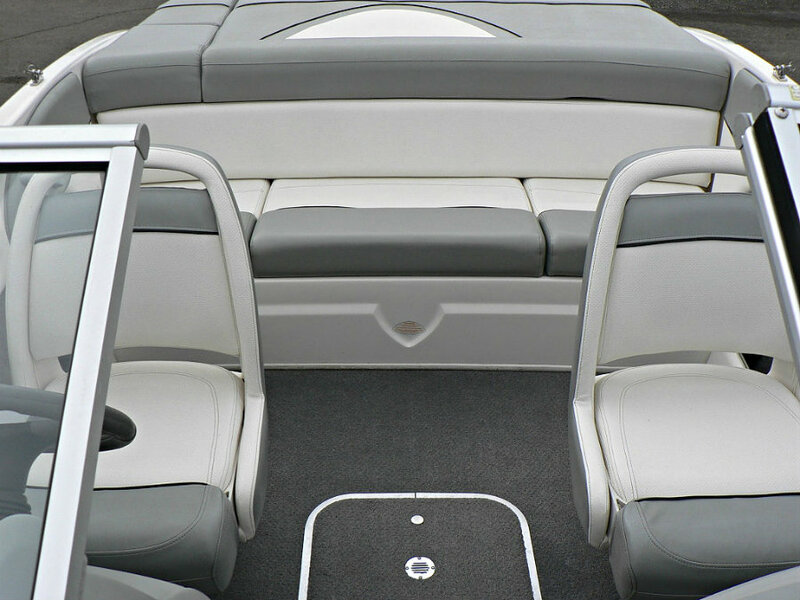 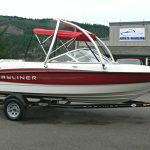 Bayliner has always made it its goal to get people on the water. 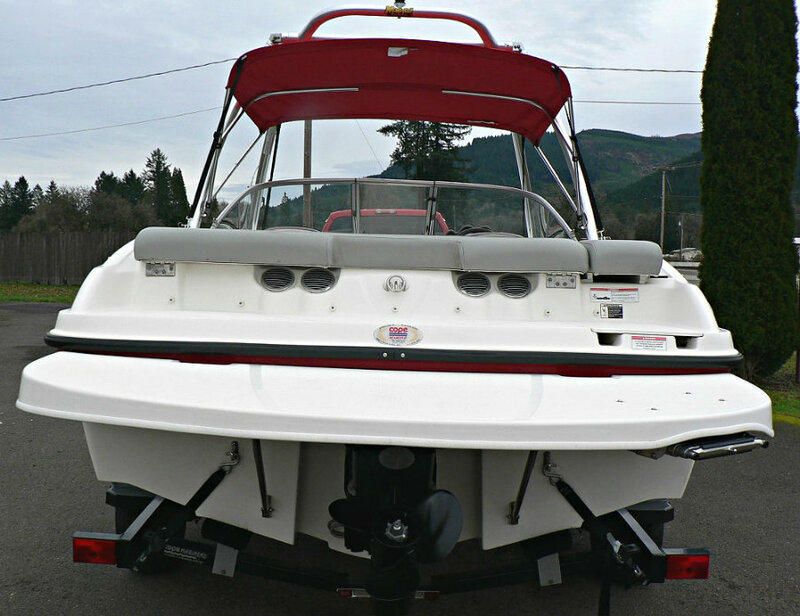 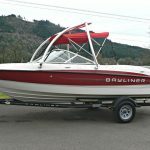 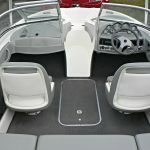 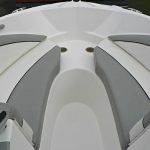 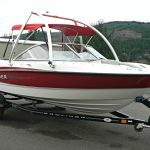 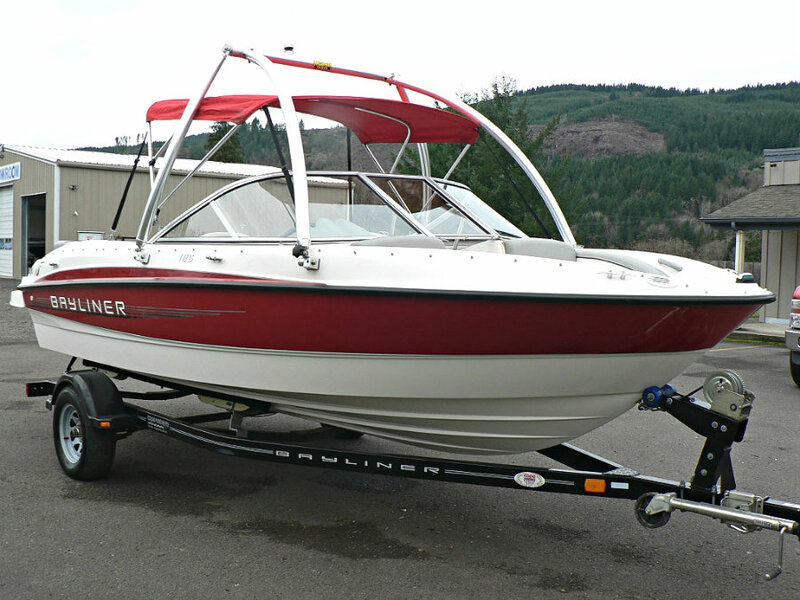 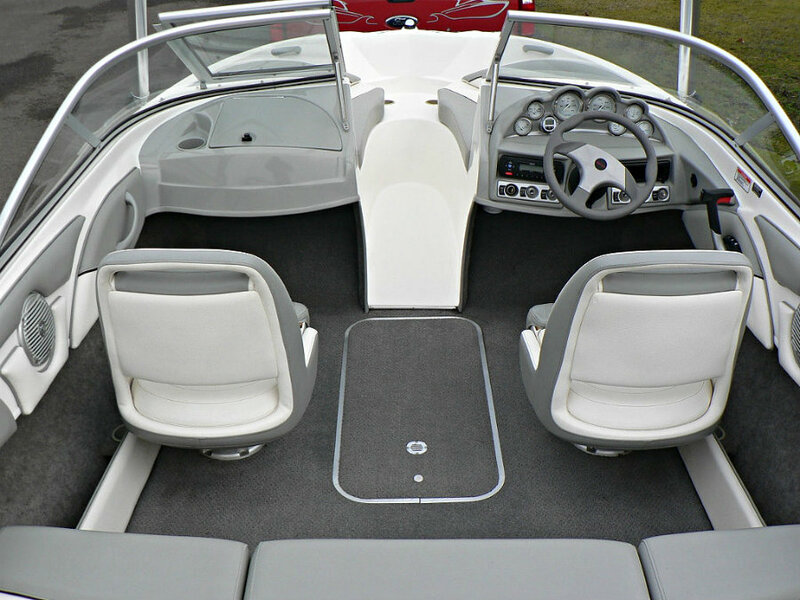 And with this 185 Bowrider, it should appeal to the first time boater as well as to veteran boaters who know what they want and how much they want to spend. 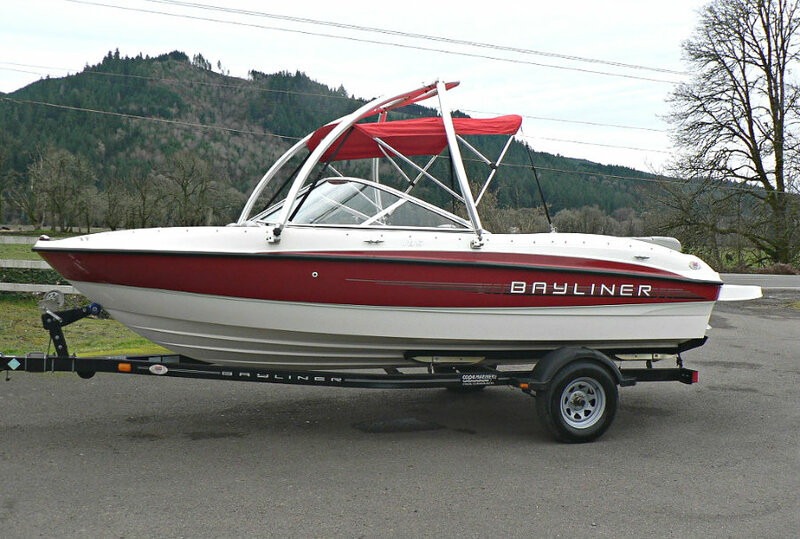 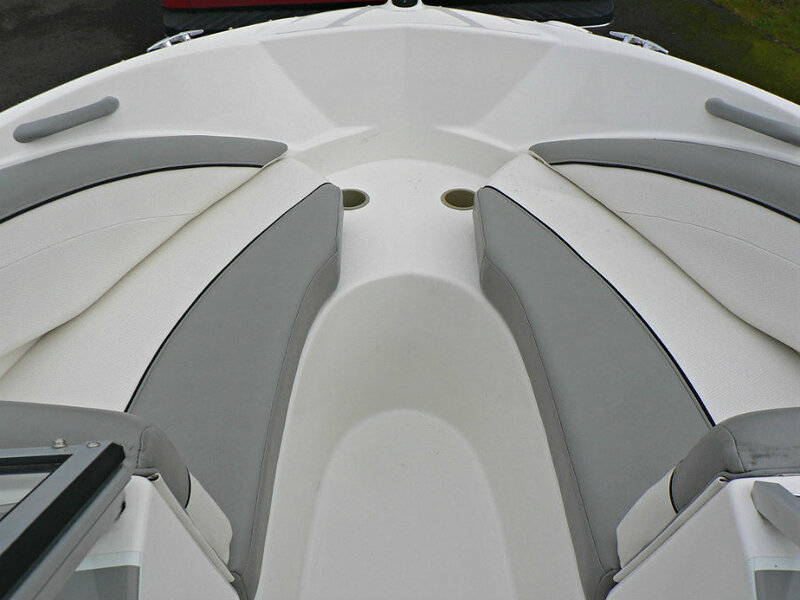 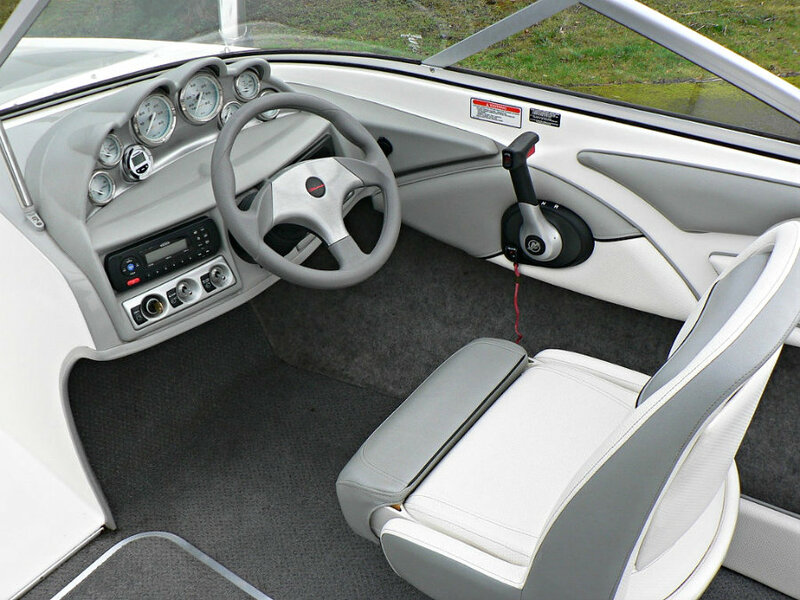 This is another ‘one-owner’ boat in excellent condition, featuring a waketower, extended swim platform, a standout ‘red-on-white’ colour scheme and it shows as minimal hours of freshwater use.